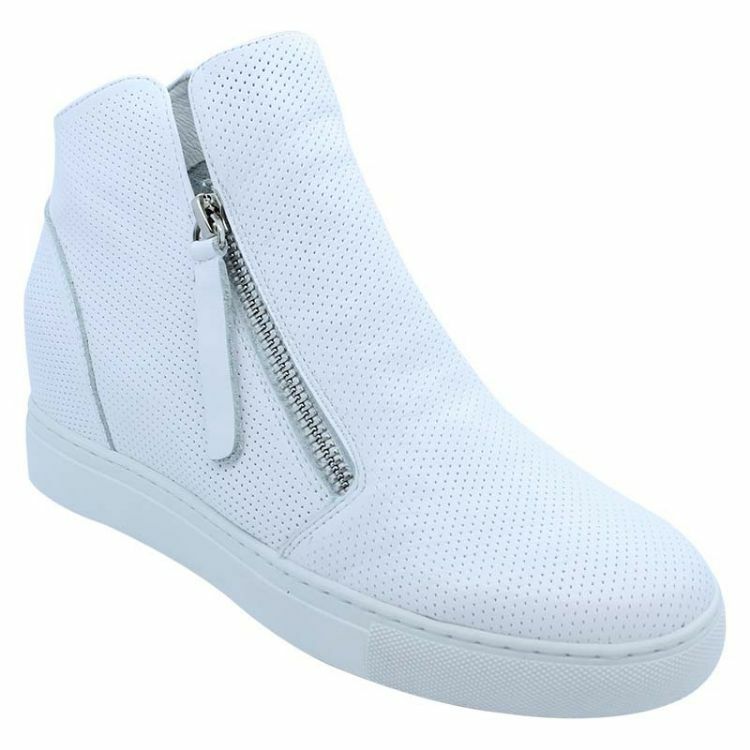 Django & Juliette crafted these all-star white Gisele boots to modernise the standard sneaker look and create something both young and fresh. 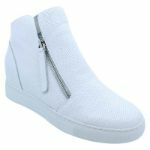 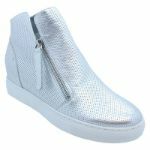 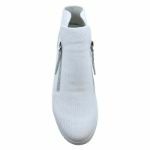 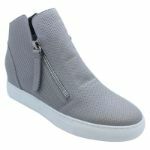 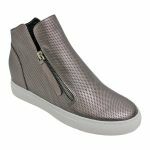 The functional twin zippers, comfortable padded synthetic soles and subtle platform heel are super trendy and new age. Be inspired by the latest fashion and update your closet with these badass designer footwear. 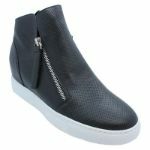 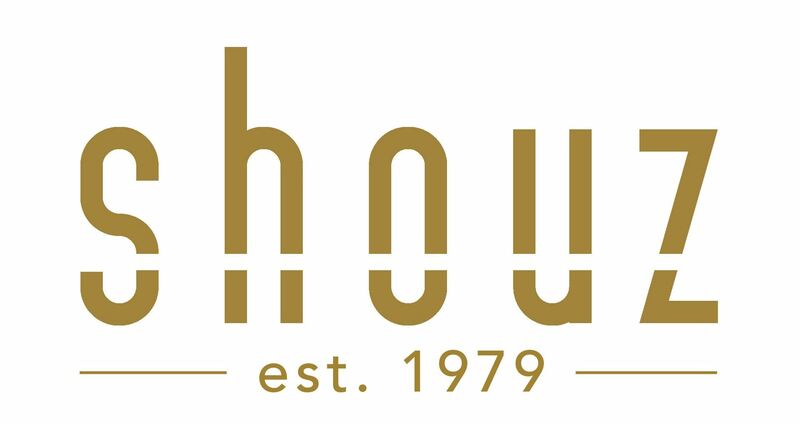 You are sure to be the talk of the town!